Orlando, Fla. (May 15, 2018) – Red Lobster, the world’s largest seafood restaurant company, today announced a partnership with the Monterey Bay Aquarium Seafood Watch® program to help achieve the organizations’ shared mission of helping make better seafood choices for healthier oceans, now and for future generations. 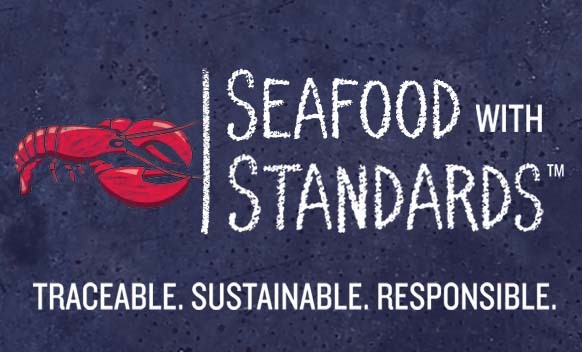 This strategic partnership builds upon Red Lobster’s existing Seafood with Standards commitment to serve only Traceable, Sustainable and Responsibly-sourced seafood. Red Lobster announced its Seafood with Standards commitment in January 2018 as part of its 50th Anniversary celebration. This commitment supports best fishing and farming practices and eco-certifications in seafood sourcing around the world. Red Lobster works closely with its suppliers who provide detailed sourcing information that empowers the brand to make informed purchasing decisions. The partnership with Seafood Watch builds upon Red Lobster’s Seafood with Standards platform and strengthens its sustainability commitment. 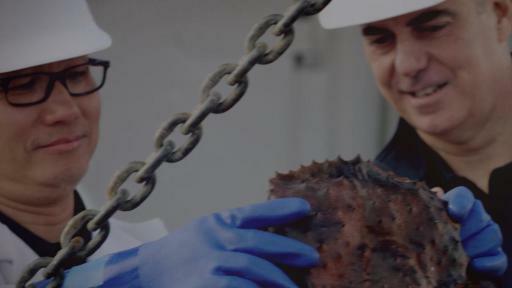 Red Lobster will utilize the program’s scientific data and educational tools to help further inform and guide its seafood sourcing decisions as well as educate guests and team members about seafood choices. Red Lobster has been committed to seafood sustainability since opening in 1968. Today, as the largest seafood-buying restaurant in the world, Red Lobster remains committed to creating and upholding seafood sourcing standards that ensure availability of seafood for generations. 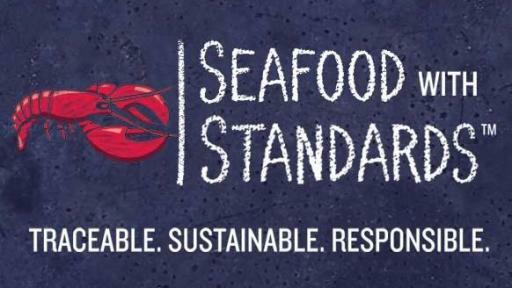 To learn more about Red Lobster’s Seafood with Standards commitments, including details about sourcing and sustainability practices, visit www.RedLobster.com/SeafoodWithStandards. Red Lobster is the world's largest and most loved seafood restaurant company, headquartered in Orlando, Fla. With a proud heritage and an even brighter future, Red Lobster is focused on delivering the highest quality, freshly prepared seafood at reasonable prices. Red Lobster can deliver great value because of its size and scale as the largest restaurant purchaser of seafood in the world. With more than 55,000 employees in over 700 restaurants in the U.S. and Canada, and a growing international footprint, Red Lobster is more committed than ever to be not just the biggest seafood restaurant, but the best. To learn more, visit http://www.redlobster.com or find us on Facebook at http://www.facebook.com/redlobster or Twitter at http://www.twitter.com/redlobster. The Monterey Bay Aquarium Seafood Watch program is part of the Aquarium’s comprehensive initiative to improve the sustainability of global fisheries and aquaculture, through policy leadership, scientific research, industry partnerships and consumer engagement. Seafood Watch empowers consumers and businesses to choose seafood that's fished or farmed using responsible methods that protect sea life and habitats, now and for future generations. Seafood Watch’s widely recognized and respected science-based recommendations, indicating which seafood items are Best Choices or Good Alternatives, and which ones to Avoid, are utilized by organizations around the world who wish to purchase and serve more environmentally-responsible seafood. All Seafood Watch recommendations are available in its free app and at seafoodwatch.org.